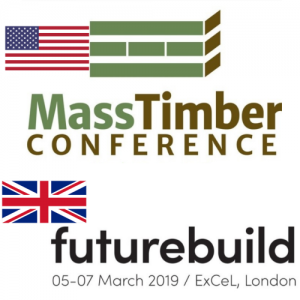 Ergodomus Timber Engineering will be exhibiting in May 2019 at 2 major fairs and we can’t wait to meet you there! We will be in London (UK) 07-09 May at the Forest Investiment Conference. Then we will be in Copenhagen (DK) 22-23 May at the Build in Wood.